Where am I? Sunny Bay may be the English name but the Chinese name of Yam O is the exact opposite. 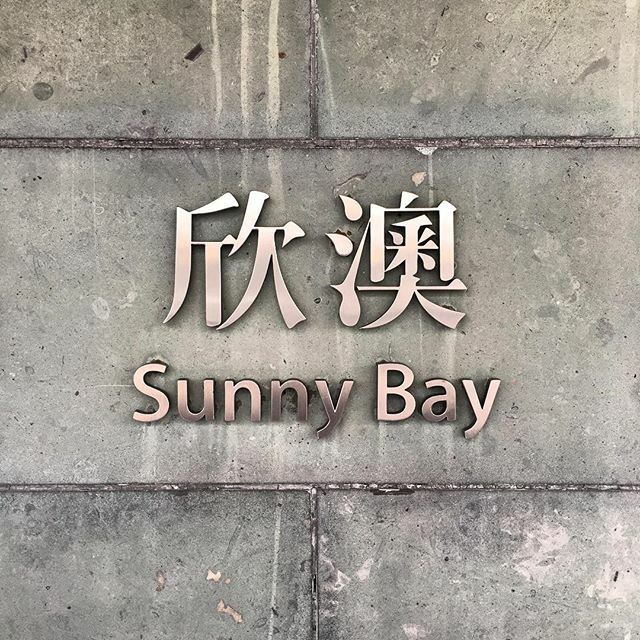 This entry was posted in Instagram and tagged mtr, mtrstationsigns, sign, station, sunnybay. Bookmark the permalink.